Today we are highlighting ISPA Fellow Heena Patel, South Asian Performing Arts Specialist and Founder of MELA Arts Connect. Heena and MELA Arts Connect’s entrepreneurial arts agency model serves an important and ongoing need in our community expanding access to and engagement with South Asian performance. 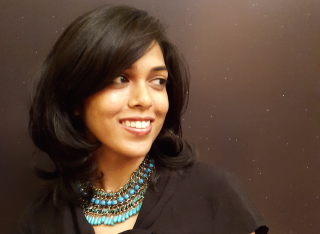 "The Ecosystem: MELA Arts Connect’s Heena Patel on Changing the Arts Agency Model to Expand Access to and Engagement with South Asian Performance"